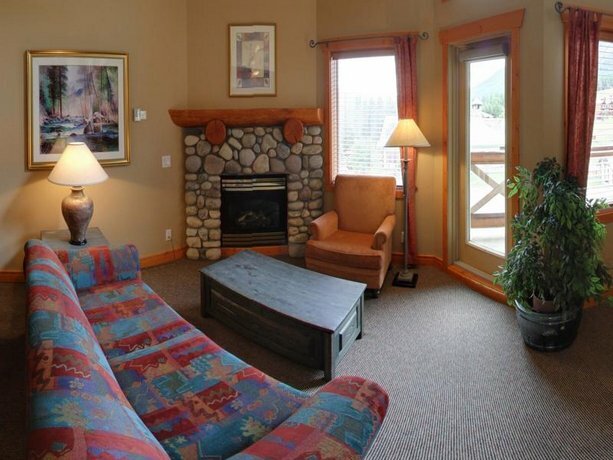 This property is situated on the Fernie Ski Resort and provides direct access to the Elk Quad Chairlift. 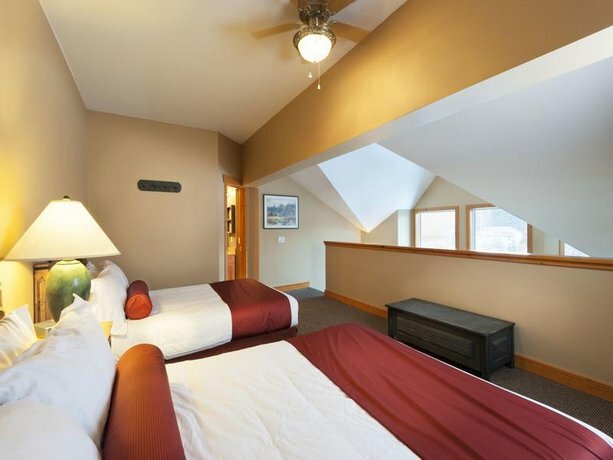 This hotel is well suited for guests who require ski-in/ski-out accommodations. 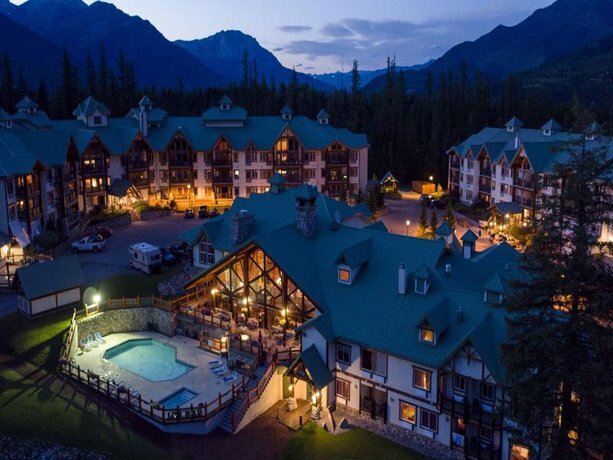 This hotel is 100% smoke-free and all suites include free Wi-Fi, a balcony, a fireplace, a full kitchen (including dishes and cookware), separate bedroom and living room areas, a TV, a dining table, a sofabed and individual climate control. 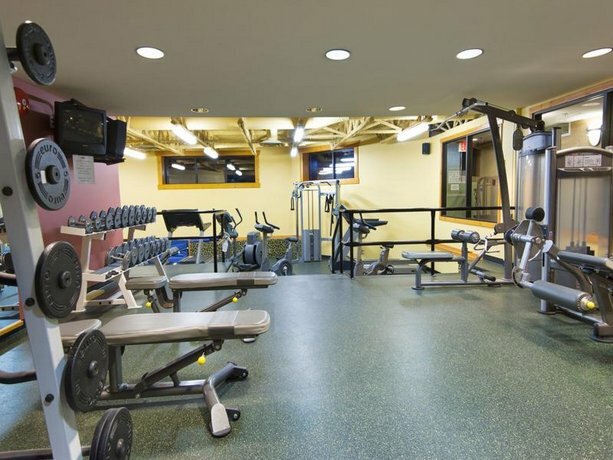 Studio, one and two-bedroom suites are available. 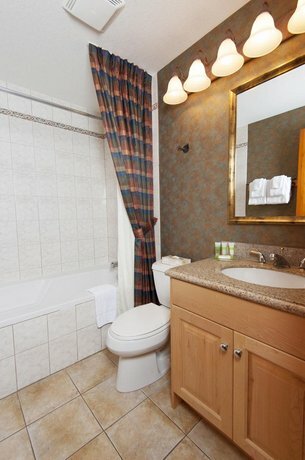 One and two-bedrooms suites also include a loft space that is furnished with a two-piece bathroom and two double beds. 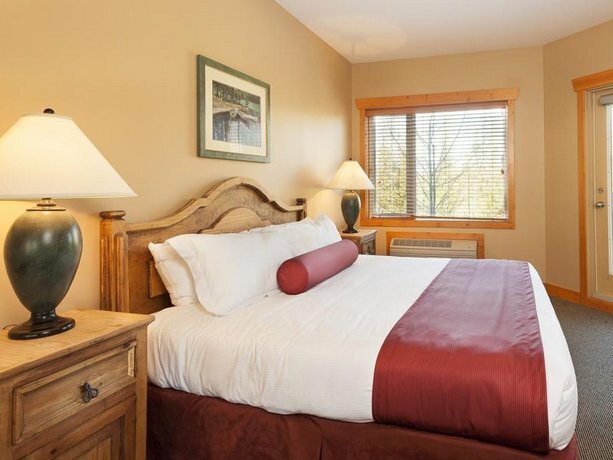 Main floor bedrooms are furnished with queen beds. Free underground parking is available on site and pets are not permitted. 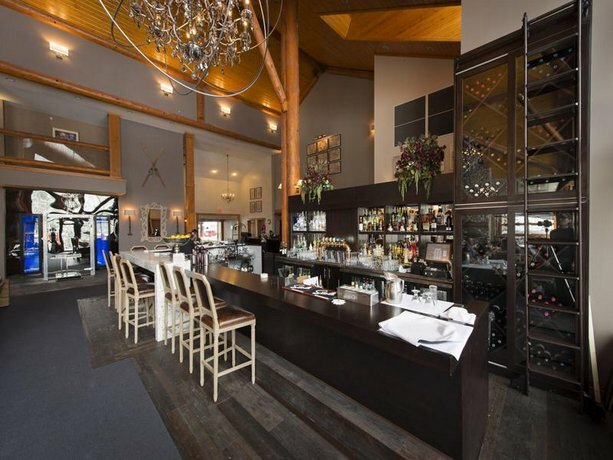 The on-site restaurant and bar serves lunch and dinner. 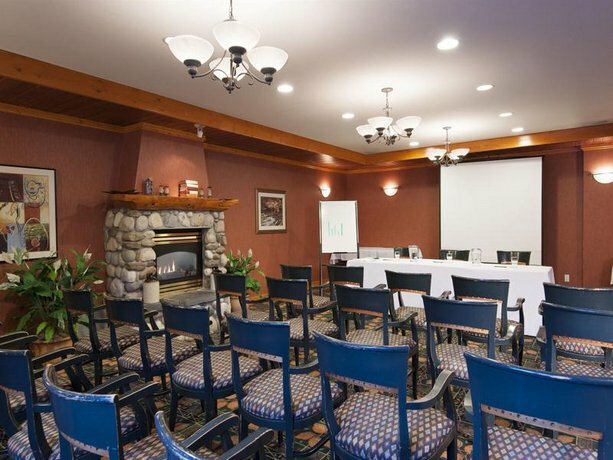 Other on-site amenities include meeting/conference space, catering services, a fitness centre, a full-service spa, a heated outdoor pool, a hot tub and a 24-hour front desk. 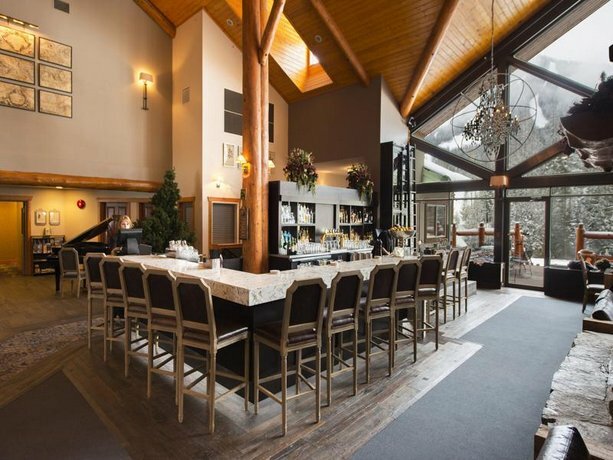 The base of the mountain (dining, shops and rental equipment) is about a 15-minute walk away. 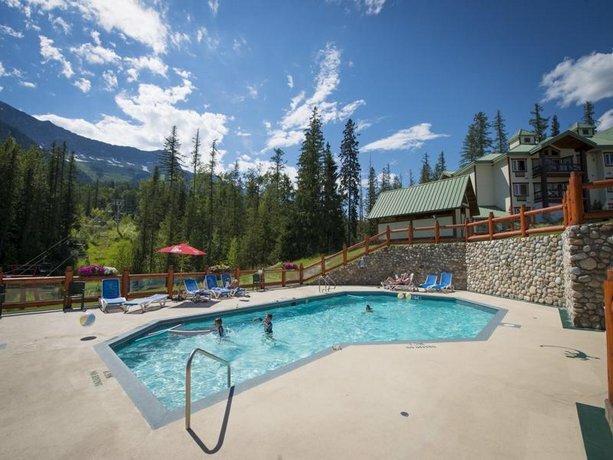 Access to the Crowsnest Highway (Highway 3) is 4 minutes away by car, while the town of Fernie is an 11-minute drive away. 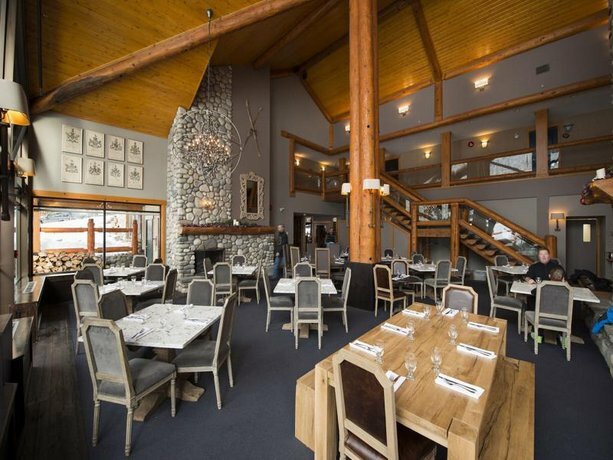 The Fernie Golf and Country Club is 13 minutes away by car, while the Fernie Brewing company is about a 17-minute drive away. 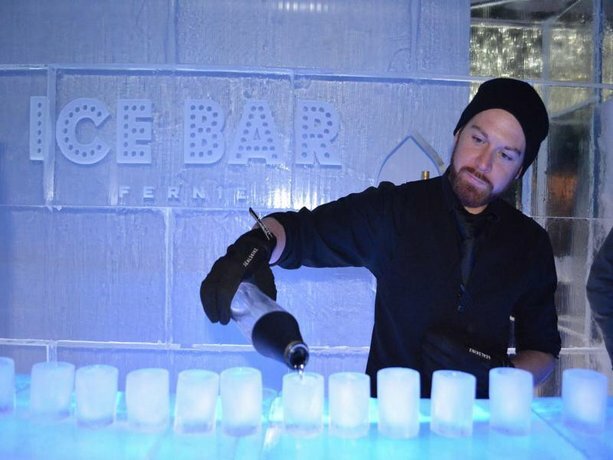 Among the limited number of reviews used for this analysis, many guests described positive experiences and a few reviewers said that their units were perfect. 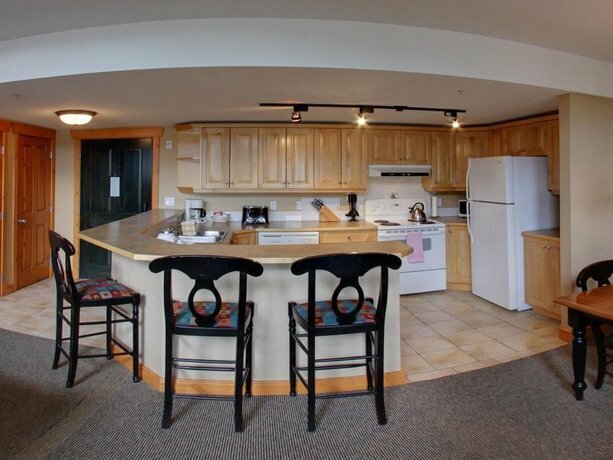 Many guests found the ski-in/ski-out location convenient and one reviewer said that she was able to return to her unit for lunch while skiing. 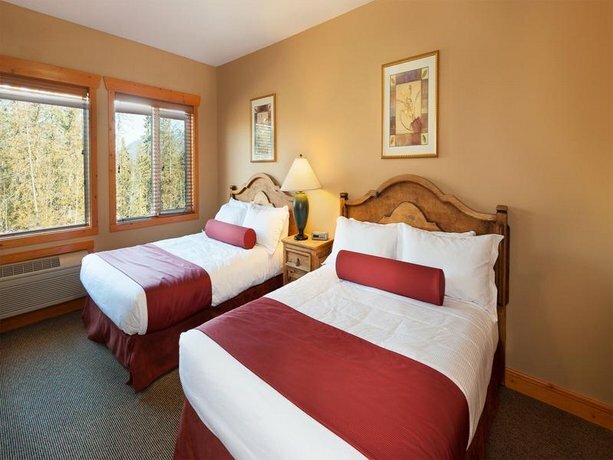 The units were described as clean and spacious by several guests, while a few reviewers thought that their rooms were well appointed and generally comfortable. A couple of guests found their kitchens to be well equipped. 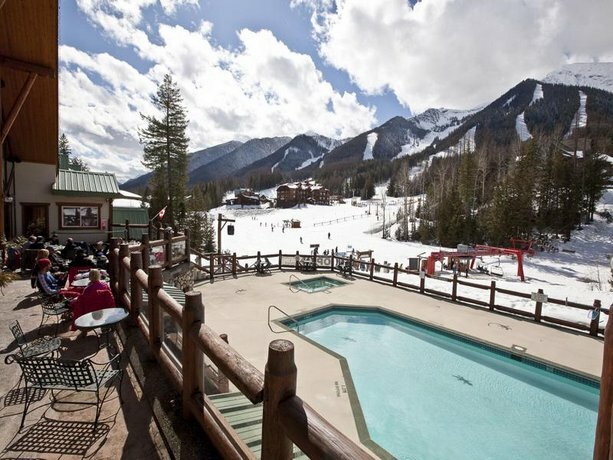 A couple of reviewers appreciated the views from their units, while a couple of other reviewers enjoyed the on-site pool and hot tubs. 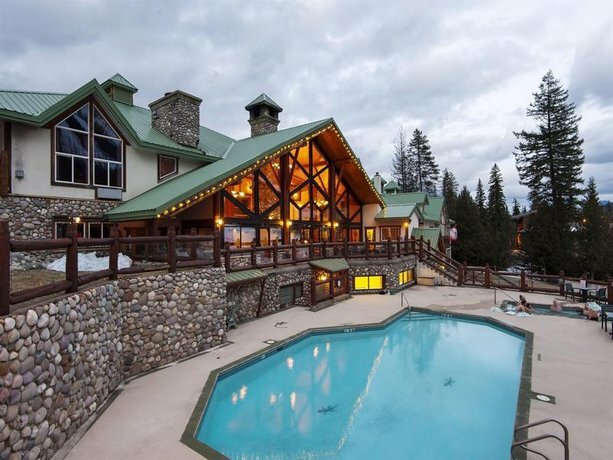 A couple of guests added that the ski resort was enjoyable with short lift lines and powder snow. As mentioned above, there were a limited number of reviews available for this editorial. 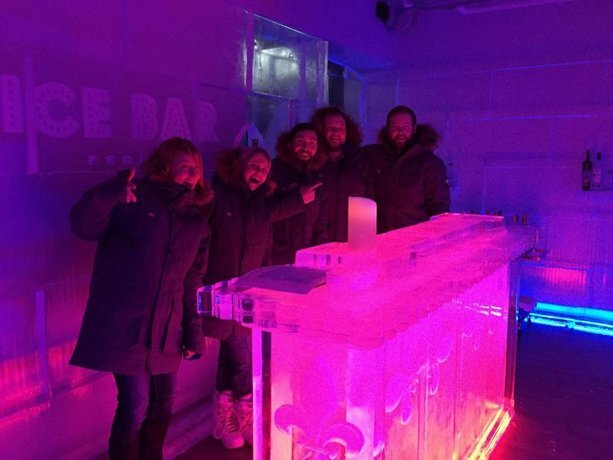 Among those reviews there were very few concerns or complaints. However, a couple of guests thought that their beds were uncomfortably firm. 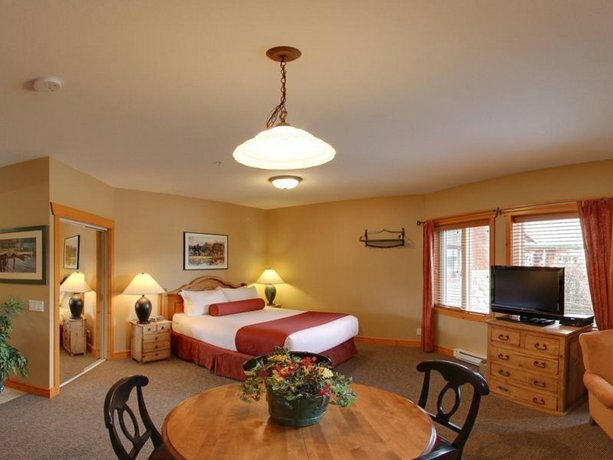 TripAdvisor.ca ranked this hotel #3 out of 22 properties in Fernie, with an average score of 4 out of 5, from 34 reviews. 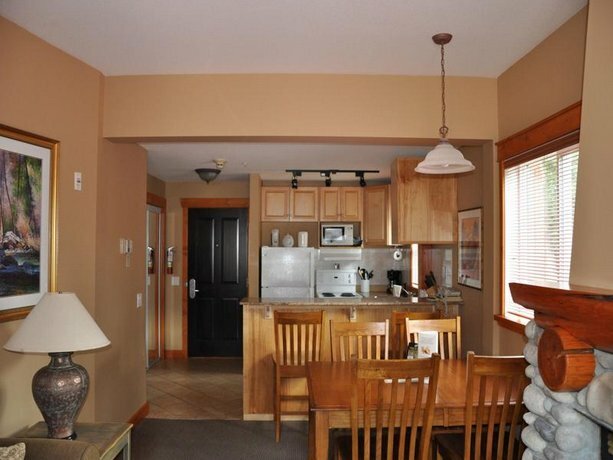 Booking.com gave this property an average score of 9.1 out of 10, based on 15 guest reviews. 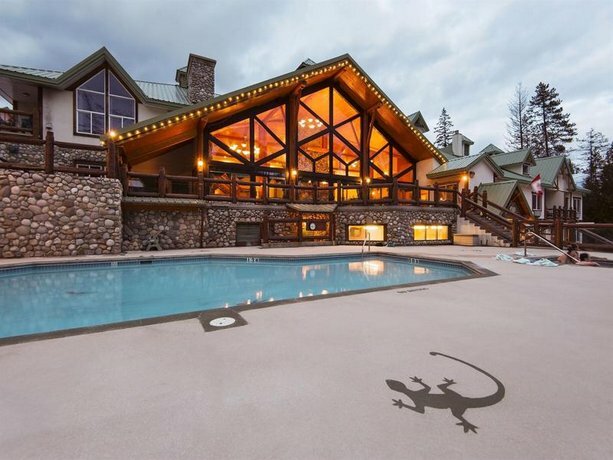 The average guest rating for Lizard Creek Lodge is 8.8 out of 10 based on 1703 reviews from past guests. 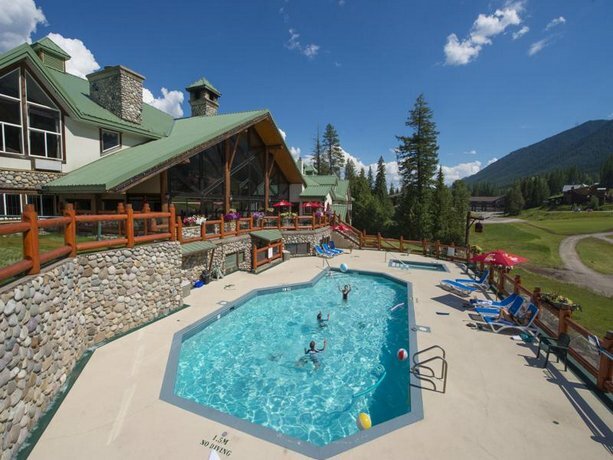 This average guest rating ranks Lizard Creek Lodge at #4 out of 17 hotels in Fernie.